Pleasant Grove is getting a first-of-its-kind school in Dallas: a Two-Way Dual Language Talented and Gifted Academy. Students currently in grades 3–5 are encouraged to apply here for this innovative school by Feb. 28! The school located at 9610 Bruton Road will open in August 2018 and start by serving students in grades 4–6. Classes will feature native English and native Spanish speakers learning each others’ languages through a Gifted and Talented curriculum. The campus, which will receive a large-scale renovation before it opens in August, will then add one grade every year until it serves grades 4–8 in 2021. 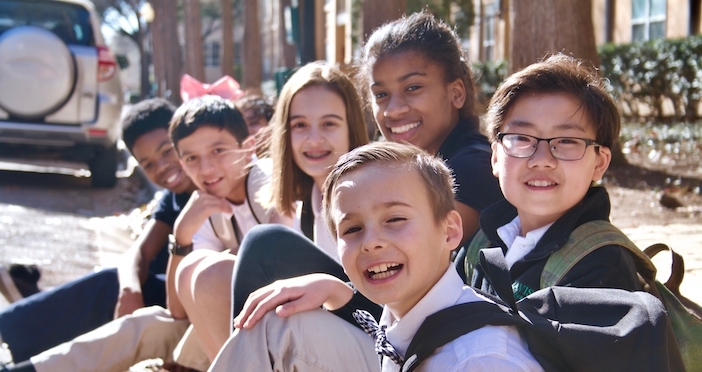 The application window is open through Feb. 28 to the first Two-Way Dual Language Talented and Gifted Academy in the city of Dallas. Feb. 20 and 22 from 6–8 p.m. 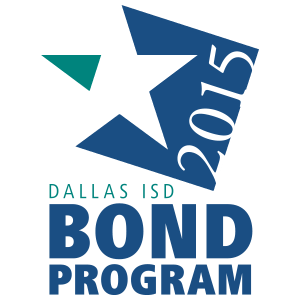 Learn more about the campus and apply at https://www.dallasisd.org/DualLanguageTAG.